LPC LAHORE: Zarai Taraqiati Bank Limited (ZTBL) set main final clash against Master Paints after trouncing Guard Group by 7-1 in the Bank of Punjab (BoP) Polo Tournament 2017 match played here at the Lahore Polo Club (LPC) ground on Saturday. Mumtaz Abbas Niazi emerged as main contributor in the ZTBL victory while he was ably assisted by Saqib Khan Khakwani (2 goals), Emran Akhtar (1 goal) and Raja Arslan Najeeb (1 goal). The only goal from Guard Group was scored by Taimur Ali Malik. 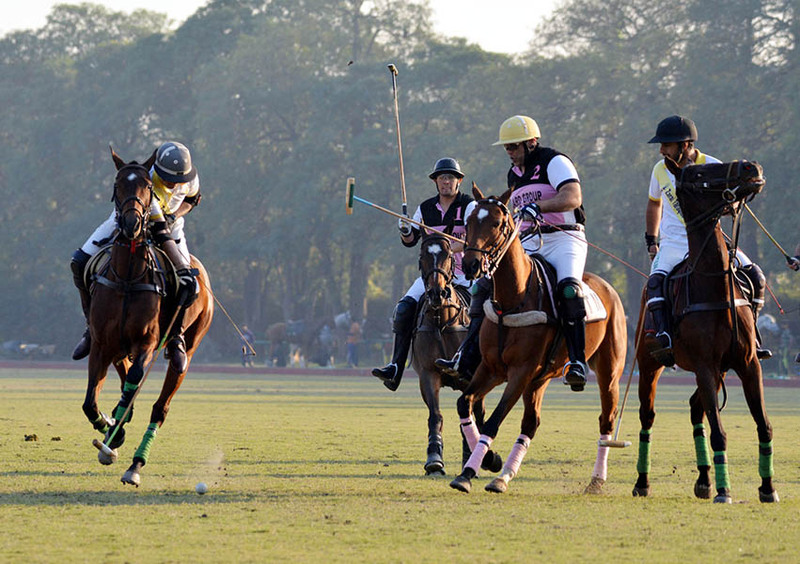 Both the teams started the match on a low note as they couldn’t score a single goal in the first chukker. ZTBL changed their strategy in the second chukker and started playing aggressively which paid off dividend and they succeeded in hammering a hat-trick through Emran Akhtar, Mumtaz Abbas and Saqib Khakwani as all contributed one goal each. In the third chukker, Taimur Ali Malik opened the account of Guard Group through a field goal to reduce the margin to 3-1. Mumtaz Abbas then fired a fabulous field goal to further strengthen their lead to 4-1. The fourth and last chukker was totally dominated by ZTBL as they thwarted three more goals to take an unbeatable 7-1 lead. Saqib, Mumtaz and Raja Arslan hit one goal apiece. With half goal handicap advantage for Guard Group, the final score was 7-1½ declaring ZTBL as winners. Ahmed Ali Tiwana and Atif Yar Tiwana supervised the match as field umpires. 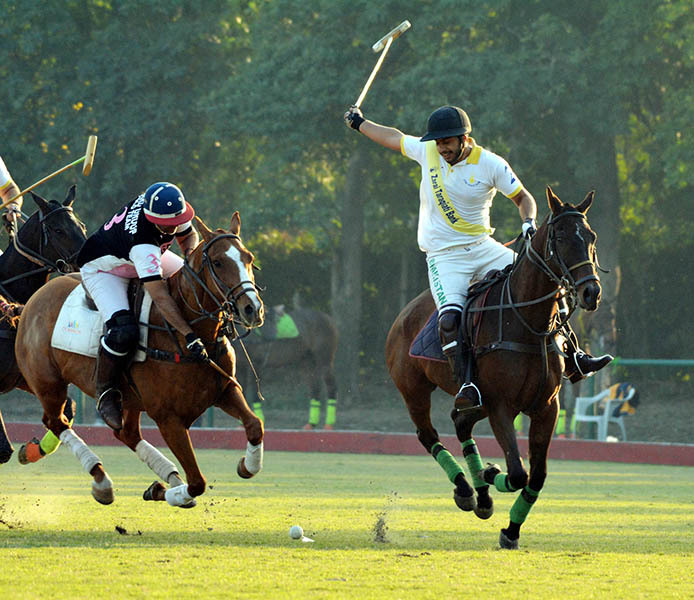 Now ZTBL will face Master Paints challenge in the BoP Polo Tournament main final on Sunday, at the Lahore Polo Club ground at 3:15 pm. While Newage will vie against Black Horse Paints at 2:00 pm.